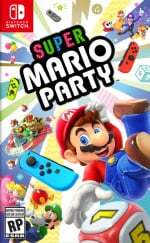 With Super Mario Party finally gracing our Switch consoles after its release last week, we imagine there are countless parties and gatherings taking place around the world with friends and family getting together to play minigames, squabble over character selections, and shout at each other for the entire evening. If this happens to be you, you might want to take advantage of these My Nintendo reward offerings. 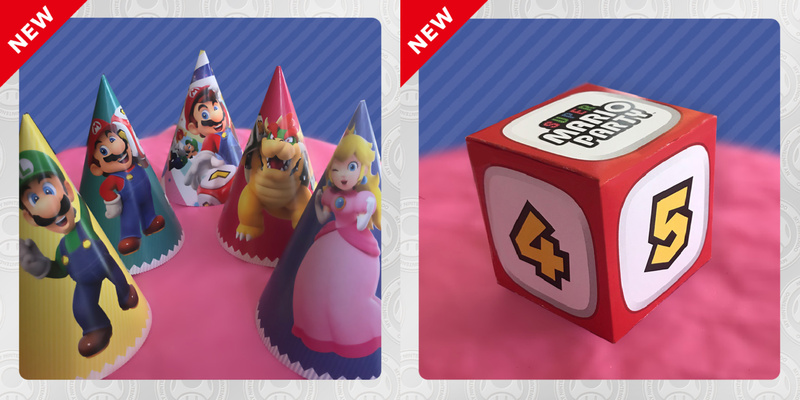 The North American version of the site has listed printable party hats and Super Mario Party dice to dot around your home for your party hosting endeavours. The hats can be obtained by trading in 30 of your Platinum Points (which can instantly be found by accessing the website) and the dice is completely free. You can find each item via the links below. 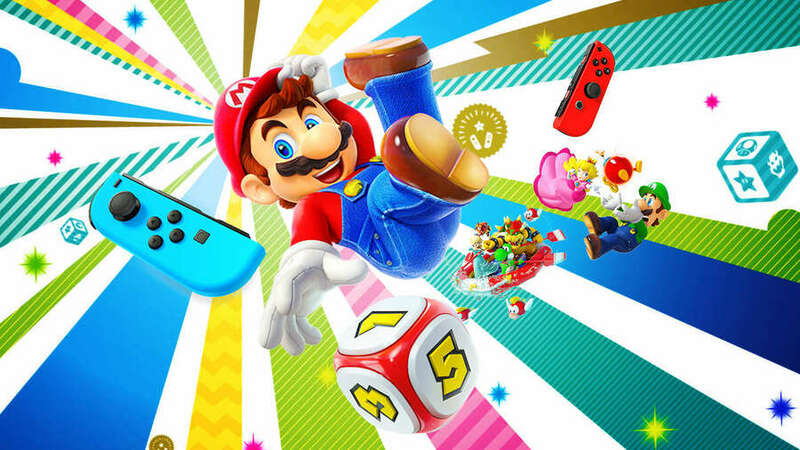 If you live in a different region but still want to get your hands on the items, simply create a North American Nintendo account with a new, separate email address to your normal account. This way, you can access the North American rewards. Will you be spicing things up with a decorative Mario party? Let us know with a comment below. Is this a new LABO set? May be the best thing MN has ever offered. Don't have the game but may print them out anyway and make everyone wear them at Thanksgiving. Or wear the hat and carry the big die around as a Halloween costume. FYI the 30 Plat coins is for the pdf of all 5 designs, not per hat. It’s sad that printable hats are the coolest thing I’ve seen on MN. Why does it only have four characters? I would be much more interested if it had all of them. That way you could make the person wear the matching hat of who they chose..
Oh snap, hats!!! They 1-upped the wallpaper from last week by actually giving you paper! the party hats are stupid unless you are throwing a party for a one or two year old. i haven't seen that style of party hat in almost 20 years. and if they are going to offer us Mario party dice, they should give us the dice for all of the characters and not just the one for Mario. either way, we want real Mario party dice, not paper ones. having a set of Mario party dice, might make some board games a lot more interesting. now Nintendo, please will you give us some actual rewards like you did with club Nintendo instead of these digital and printable ones. If I print the dice, will it summon an ally? @stevenw45 What, you haven't seen all those hip teenagers walking down the street wearing their Mario themed party hats? Dice are for gambling, and gambling is A SIN!